If you want a more sophisticated milkshake than one just for kids then this is just for you. 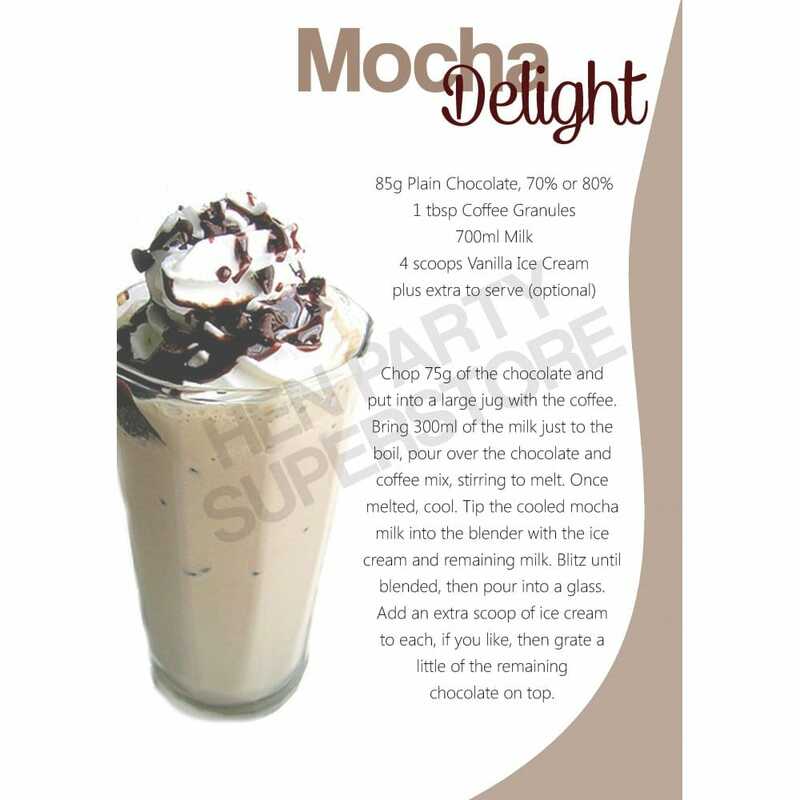 A decadent iced coffee to enjoy mid afternoon or a refreshing alternative until you move onto the hard stuff. Just for a little tip though you could add a drop of baileys into this drink for an adult take on this luscious, frothy delight.